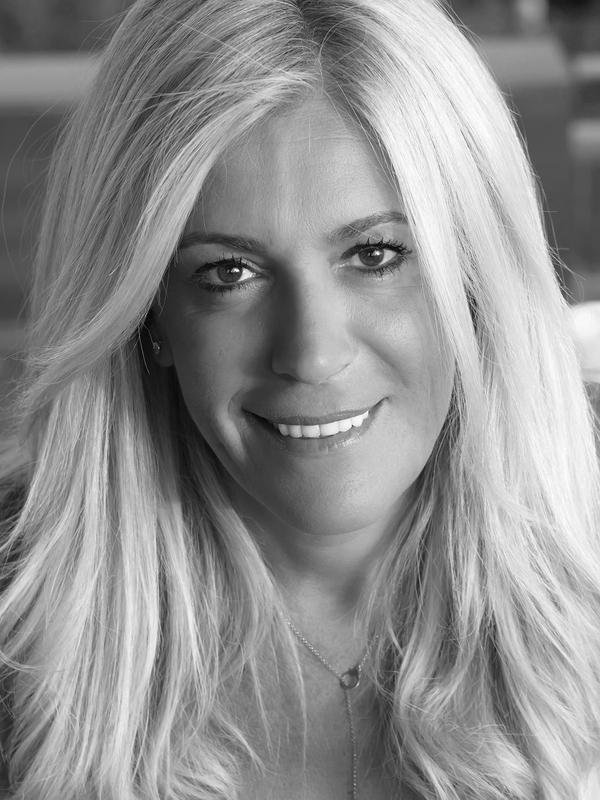 As a young girl IRINI PAPADOPOULOU was taught the traditional art of crochet and knitting by her grandmother. 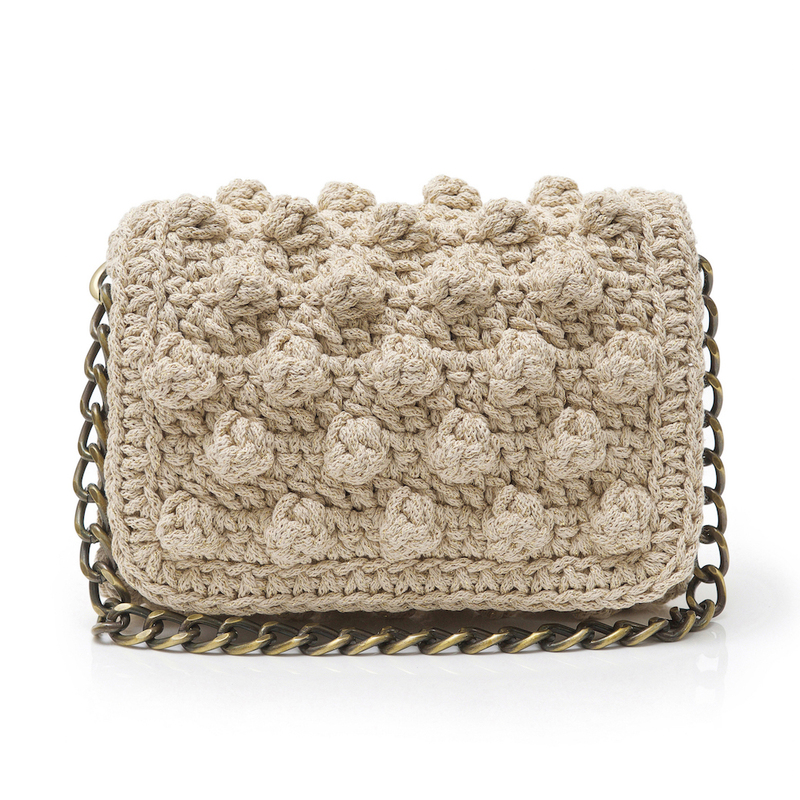 Some time ago, Irini was searching for a crochet bag with this particular boucle knit and couldn’t find one. 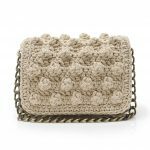 So she hired highly skilled women who have the know-how in crochet and created a brand of bags herself!